Whenever I make a vegetarian version of a meat-based staple, I’m hesitant to use the same name. They aren’t the same thing and really shouldn’t be compared. However, the idea and inspiration shine through, especially in the recipe. This root vegetable cassoulet is stewed and hearty, echoing it’s meat counterpart. In place of the meat, I used solid fall root vegetables. They pair perfectly with the mirepoix and hearty cannellini beans. 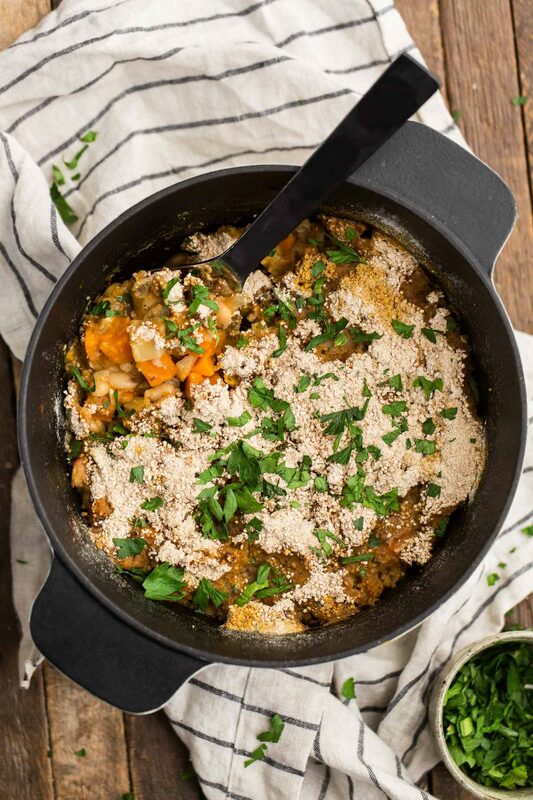 The best part of this vegetable cassoulet? It takes less time than the meat version; ready in about an hour. 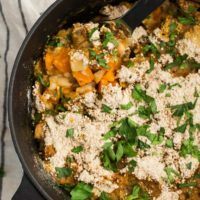 A one-pot vegetarian comfort meal, this root vegetable cassoulet is creamy and filling without being overly heavy. Heat a 5 quart dutch oven over medium heat. Add oil, onion, carrots, celery, garlic, salt, pepper, thyme and bay leaf. Stir and let cook 10 to 15 minutes until vegetables are soft. Preheat oven to 400˚F. Add sweet potato and celeriac. Stir and cook for 5 minutes. Add in beans and pour in 2 to 3 cups of vegetable broth so that all beans and vegetables are just covered. Bring to boil, then reduce heat and simmer for 15 minutes. Remove from heat and remove bay leaf. Sprinkle breadcrumbs evenly over cassoulet. Transfer dutch oven to center rack and bake uncovered for 15 minutes until bread crumbs have browned. Tips & Tricks: Be sure that the beans and vegetables are fully submerged before transferring to the oven. Depending on the size of your dutch oven, you may need more or less broth and bread crumbs to completely cover the cassoulet. I’m a bit of a sweet potato lover during the cooler months (this is probably an understatement)! However, this cassoulet would be really nice with other fall/winter vegetables. Additionally, I love that this cassoulet is vegan and can easily be gluten-free. 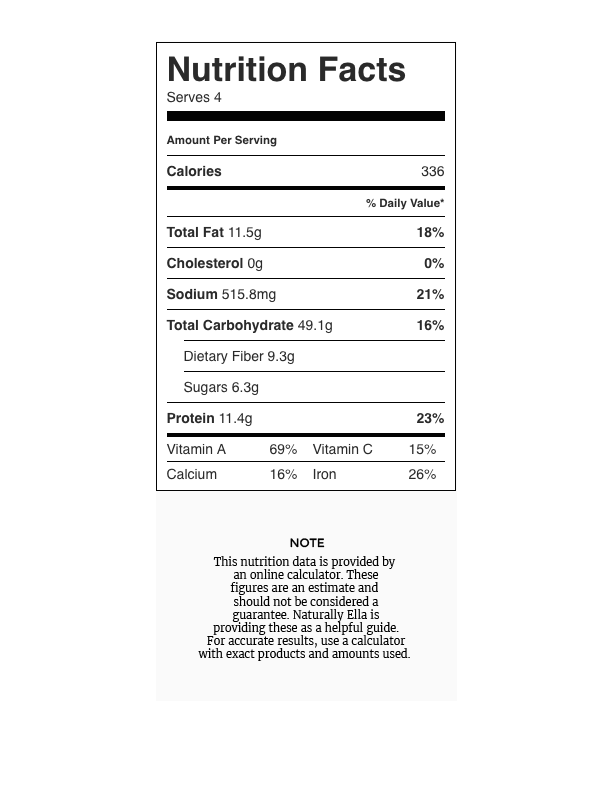 Gluten Free: Leave out the bread crumbs or try a gluten free recipe for homemade. Roots: Other root vegetables such as regular potatoes or rutabaga would be a good substitute for sweet potato or celeriac. Legumes: Traditional cassoulet is made with white beans but try this dish with pinto beans or lentils. For many years I relied heavily on chickpeas as my main legume. However, more and more I’m turning to creamy white bean varieties. I find they soak up flavor a bit more. They also work really well when paired with fall flavors and textures. 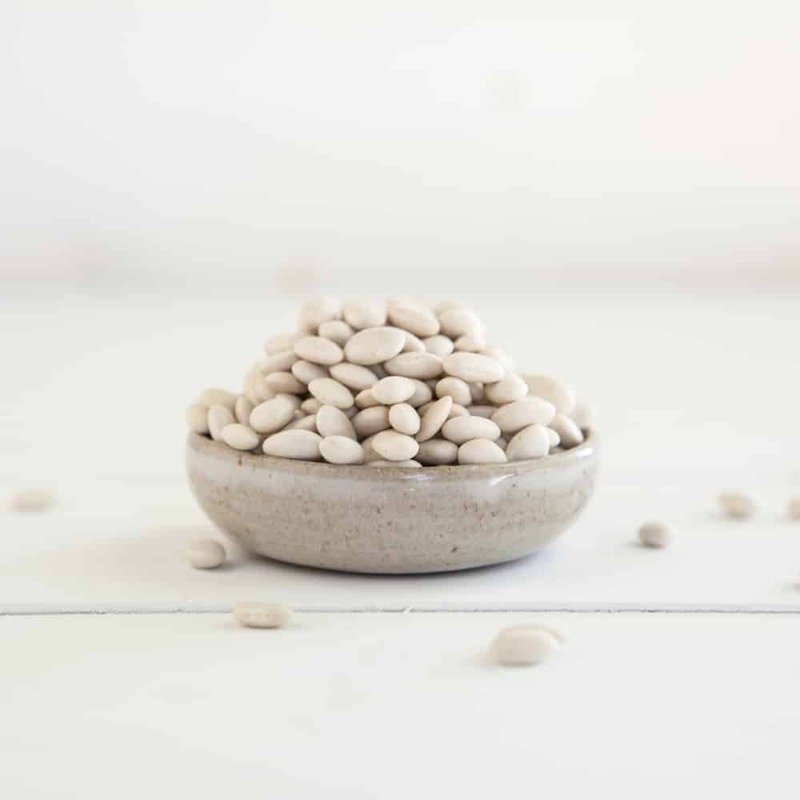 Typically, you can swap white bean varieties easily. But when the bean is the main component, I like to stick to the larger varieties, like cannellini. Excited to try this for dinner tonight since it’s a balmy 88 degrees right now. What temperature for the oven? I think I missed it! Didn’t miss it! Just added it- 400˚F! What temperature do you bake the cassoulet at? An amazing meal. The taste is yummy and so easy to prepare. Prepared on the weekend for lunches during the week. Thank you for sharing! Perfect for the first days of fall! So excited to see a recipe for celeriac! I just discovered last winter that I love it and can’t wait to try this. Can you use a stainless steel saucepan if you don’t have a Dutch oven? You can- just watch it closely to make sure the bottom of the cassoulet isn’t scorching while cooking! 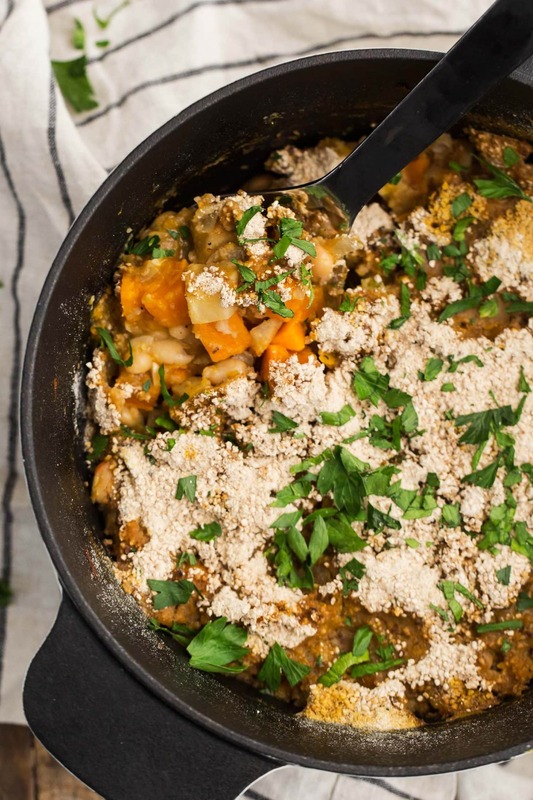 Looks great, however I am one of those people who prefer that the names of classic dishes like Cassoulet weren’t “adapted” to become a vegetarian dish. Call it a stew. Call it a casserole. Call it a gratin. Just don’t call it a Cassoulet. A real Cassoulet combines a few vegetables with beans and meat. Simple, regional French food. And so delicious! This was so, so good. I subbed rutabaga for the sweet potato, navy for cannelini beans, and added a little vegan cashew parm with the breadcrumbs on top. Just delicious. Thank you for sharing, Erin!